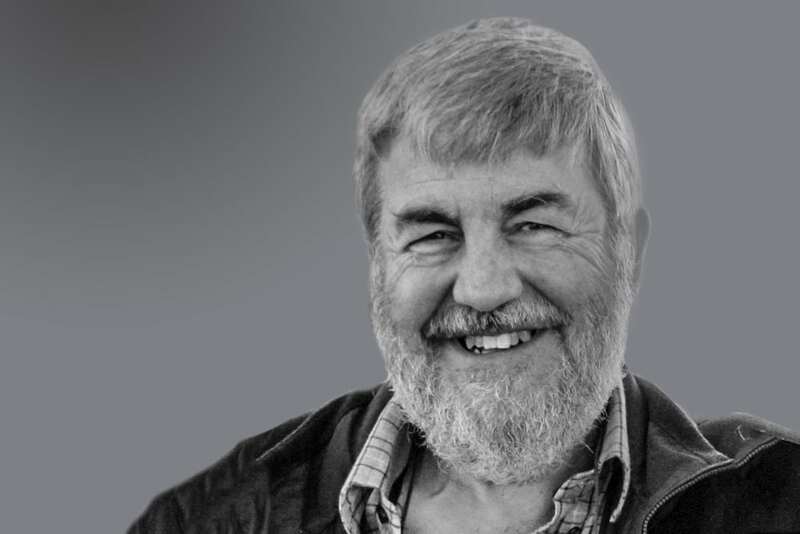 Pioneering clinical informatics specialist and retired surgeon Ian Linehan has joined the board of digital patient medical records supplier IMMJ Systems as non-executive director. 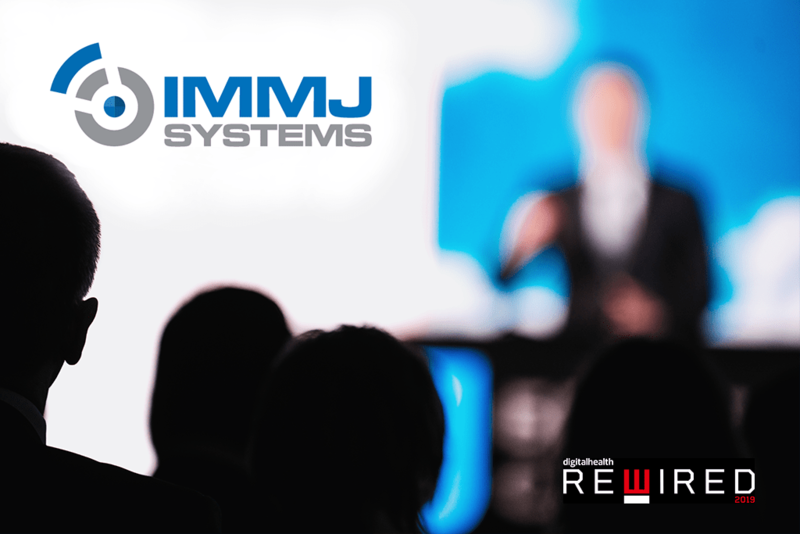 IMMJ Systems develops scalable, intelligent information solutions for healthcare that deliver real value. Its launch product MediViewer takes an optimised approach to digitising patient medical records and presents them rapidly in a way that makes the most sense to clinicians. In a precursor for what has now become the chief clinical information officer (CCIO) role, the now-retired surgeon developed and implemented IT systems in clinical and non-clinical areas, and in later years he was involved with IT strategy. Ian brings 34 years’ experience of working in NHS hospitals, the last 20 years of which were as a consultant colorectal surgeon at Basildon Hospital. From 2009 to 2015 he was the clinical lead for a project at the hospital that implemented electronic patient medical records and back-scanned the historic archive. Ian brings a unique combination of clinical and IT experience to the team. 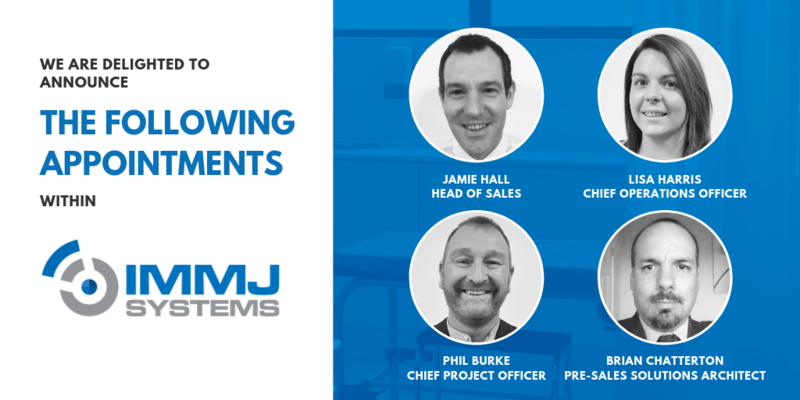 Ian will work alongside the growing team at IMMJ Systems, which has many years’ combined experience in the development and implementation of electronic medical records and document management (EDRM) technology. 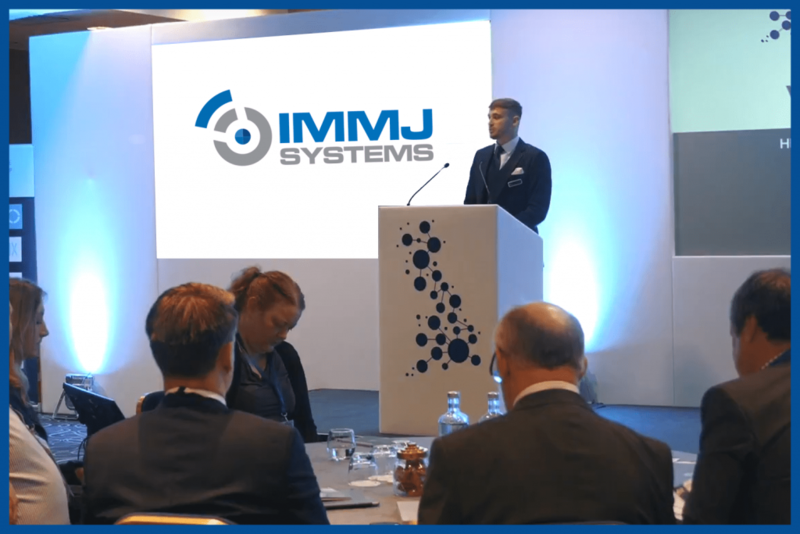 Based in the MedBIC enterprise hub in Chelmsford, IMMJ Systems launched its MediViewer digital patient medical records solution to help the NHS and other healthcare providers reduce the time and resource spent managing paper medical records. It comes without the need for excessive support and software costs, and so enables a rapid return on investment.